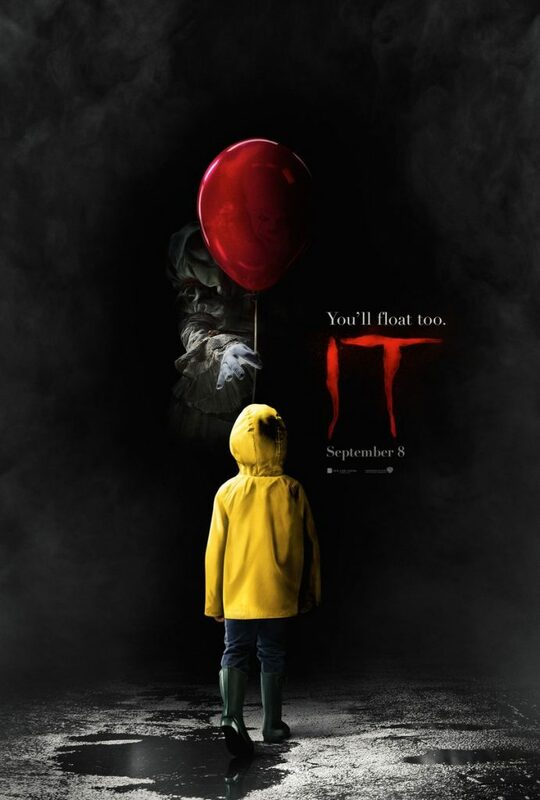 Seems the first official poster was released today for the remake of the classic horror film “IT”. This movie terrified me as a kid, and I’m sure it was one of the leading causes of coulrophobia (fear of clowns). Are you going to see it? This poster might scare me enough to not want to check it out. Staring Bill Skarsgard, Finn Wolfhard, Javier Botet, coming to theaters September 8th, 2017.